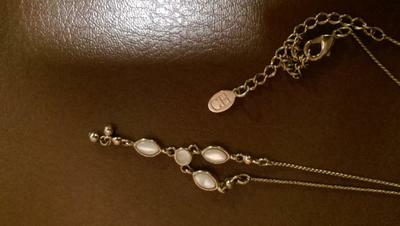 I have two necklaces that I have been having trouble finding out what the hallmarks are for them. I'm having trouble uploading from my mobile right now, but the one is gold, and has just the letters CH on it. 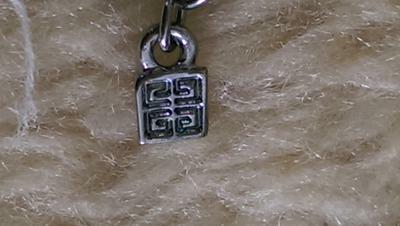 No other marking the other is a form of silver, with for symbols in a square all pointing inward at one another. The look like a G or a square spiral of some sort.